The world’s first intelligent prosthetic foot just got a whole lot smarter. Icexpress Progressive Prosthetics introduces Őssur's new and improved PROPRIO FOOT to its range of mobility solutions. 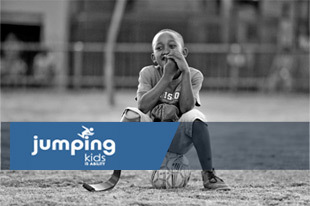 Jumping Kids was launched to address the needs of young South Africans without access to adequate prosthetics. Its vision is to allow kids to be kids - to play, run, climb and jump just like any able-bodied kid. 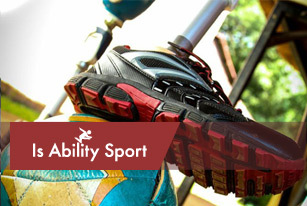 In 2011, Icexpress Progressive Prosthetics launched the Is Ability Sports Club to address the growing need for sports and recreation opportunities for those living with physical disabilities. 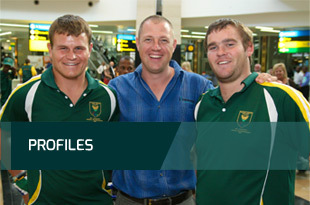 Within 24 months 'Team Icexpress' became the fastest growing club of its kind in South Africa boasting no less than seven international athletes with top world rankings, as well as a healthy number of up-and-coming stars.